Michael E. Gerber is a legend walking among us. His books, particularly The E-Myth Revisited, are basically the handbook of being a successful entrepreneur. If you’re one of the few business owners to have not read it yet, make sure it goes to the top of your reading list. For over 40 years, Michael has had a hand in the fortunes of millions of people and hundreds of thousands of businesses (including Jon’s own fire safety business). But before that, he had been a framer of houses, encyclopedia salesman and a saxophone player. Being a musician, he knows how important practice is if you want to become the best at something. And that’s something he asks of all the people he helps. In 1977, at the age of 41, he founded the Michael Thomas Corporation. It would go on to be known as the E-Myth, and now Michael E. Gerber Companies. When he set it up, he had the intention of improving the fate of small businesses worldwide. Not only has he achieved that, but he’s back again with his latest book Beyond The E-Myth in order to help even more businesses enjoy success. But just before you rush off to reserve Michael E. Gerber’s newest book, stick around to find out why small businesses fail, and what you can do now to prepare for the future of your business. When Michael looked at the fortunes of businesses worldwide, he decided that there was no need for them to suffer in the way they were. Or even to fail in the way they were. However, no solution existed at the time. So he designed a process which small businesses could use. This would not only help them to set up the business but also to continue to grow it. He had a dream, a vision, a purpose, and a mission, to set out to achieve it. His dream was to transform businesses worldwide. The vision was to invent the McDonald’s of small business consulting. He wanted to have standardized processes anyone could use in any business, and then replicate for themselves. With a purpose, he took the McDonald’s model and applied it so that independently-owned small business could use a similar method. They could succeed in the same way McDonald’s franchisees did. And his mission was to invent a business development system in order to turn consultants into incredibly helpful coaches. As a result, he invented the first business to business coaching company. Business coaching didn’t exist at the time, and consulting was a completely different medium. 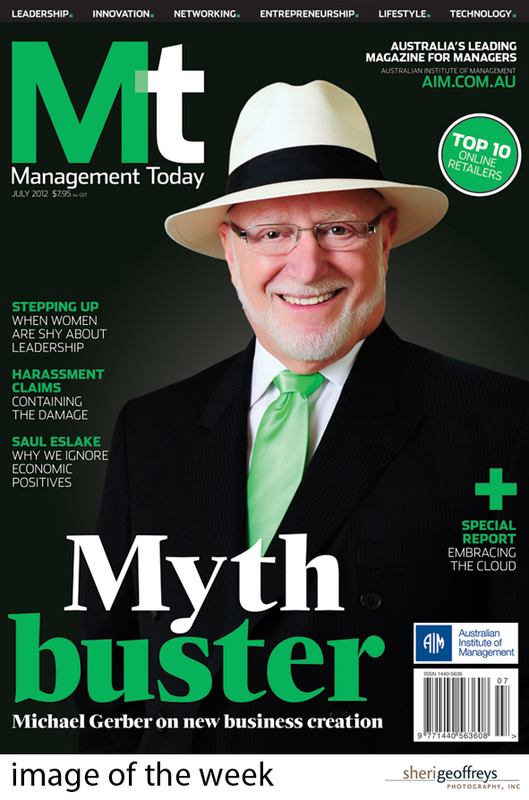 Most business owners will have read The E-Myth Revisited. With Michael’s new book, Beyond The E-Myth, he hopes to bring it up to date. When he looks around the world now, what he sees is that we’re in the middle of an economic disaster. And so wanted to know what was actually going on. In the United States, there are fewer business start-ups than there were 10 years ago. Yet, over the past 40 years, E-Myth has had over 100,000 clients. But the vast majority didn’t stick at it and have since quit. Michael felt he was, in reality, only transforming the state of business for some worldwide. And what he achieved wasn’t good enough to make enough economic difference. So what he did was, with the same dream, vision, purpose, and mission was to reduce the E-Myth to the absolute essentials. And what remains are the critical elements and anyone can take hold of them, apply them and actually make things happen. He has built a simple eight-step process, and it takes you through the evolution of an enterprise, so it can come from a company of 1 to a company of 1,000. Of course, this sort of growth can sound scary for any business owner, especially one who is currently working alone. It may not be something you actually strive to achieve yourself. However, you do still want growth which could sustain that. You are preparing the business for growth, even if you actually never achieve those lofty heights. With it, you are making yourself, and the business, prepared for whatever the future may hold. It gives you an exit strategy. That way, in years to come when it is time to sell, the person buying can see the absolute potential. You never know who may buy it, and it could be a global name. And by having this level of preparation, you are making the business far more valuable than if it is just a job for you. A company of one depends solely on the business owner. This method allows you to prepare it for sale so it works without you. Whether you want to think about selling up or not, mortality means that everyone has to sell their business at some point. A common problem contributing to the economic struggles is that they don’t think about it until it is too late. And it something everyone should at least be prepared for. Most business owners could not sell their business because it is their job. And when the time comes when they want to stop, they simply shut up shop rather than selling the business. 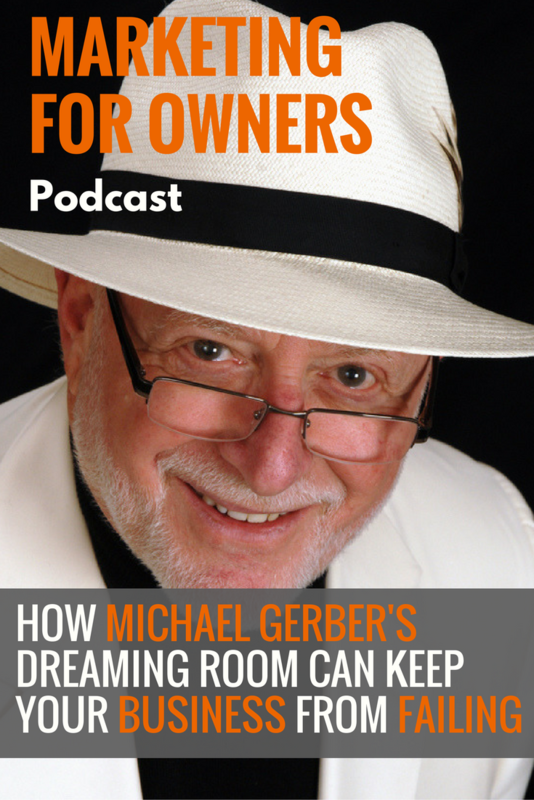 When you start off on Michael’s eight-step process, the first four take place in the dreaming room. This is where the true entrepreneur is awakened. And the leader is the one who has a mission. The dream is the result you want to have, but it is the mission which helps it all become reality. In the past, many people have benefited from his systems, but many people didn’t have the right mindset because it was too complicated in Michael’s opinion. At the age of 80, he’s making it simpler, and helping businesses to reinvent themselves. He is changing the way they are managed, grown, and then ultimately sold. And anyone who wants to enter the world of business has a turn-key method for building their company. To start again, people join once again in the dreaming room. This is where they rediscover those four crucial elements. And it gives you a new perspective of the business and enables you to go beyond where you are now. At step five in the process, you start all over again with a blank piece of paper. With a fresh approach, you can grow the business by recreating what it is about. And you revisit by rethinking what you want the future of your business to be. You recreate what every element will be, from the job, the practice, the business, and the enterprise. The job being the client fulfillment system, and the practice being the client acquisition system and how you keep your promise to customers. The practice can then grow into a business, which can consist of up to seven practices. Think of it as a district office for McDonald’s with up to seven stores. It becomes an enterprise when a region has up to seven districts, each with up to seven stores. This enables it to work in a way which is predictable, controllable, and exciting for the four most important people in your business. These are the ones who buy from you, the people who sell to you, the people who manufacture the good, and your own people. When you have systems and processes in place for every single thing that happens in your business, it can be replicated and used infinitely. That’s when the business is prepared to grow exponentially. Of course, when it is prepared, you don’t have to actually do it, but you know you can and that validates the businesses ability to grow. The business is then prepared for sale by being prepared to scale. You need to know who the buyer, or the strategic partner, may be. The ability to scale to 1,000 is the capital, and it is the desire. Infusionsoft came to Michael thinking they were in the software business. But instead, they were using software to help small businesses grow. That meant they had to change their entire story, and when they did, it grew exponentially. Six years later, they’re now on their way to a $1 billion turnover. Beyond The E-Myth finally launches on December 7th, 2016. You can go to the website now and download your preview chapters. From there, you’ll also be able to find out all the information you need to know about the book and where to buy it. It’s a quick read which promises to change your mindset on how your business works. 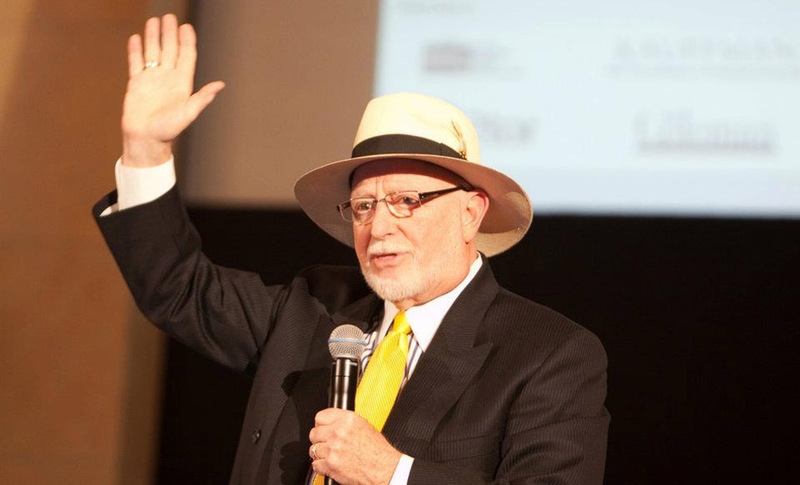 You can also discover all you need to know about Michael E. Gerber, and all the different ways in which he can help you to become the best entrepreneur possible, on the Michael E. Gerber Companies website. From there, you can also find out more information about The E-Myth books.